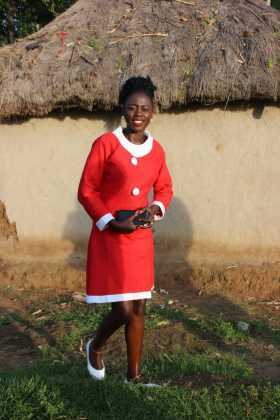 Djele Djele Hit maker Akothee is without a doubt one of the richest female celebrity in the country. 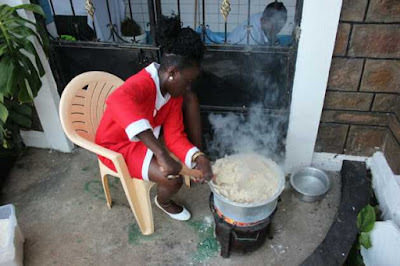 The flamboyant singer was among the millions of Kenyans who traveled upcountry to celebrate her christmas holiday with her family. 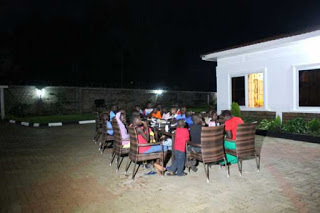 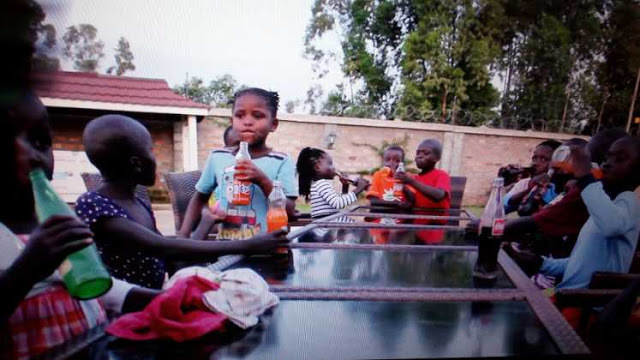 The philanthropic singer hosted hundreds of children from her neighborhood at her palatial home in Rongo County where she cooked and shared a meal with them. 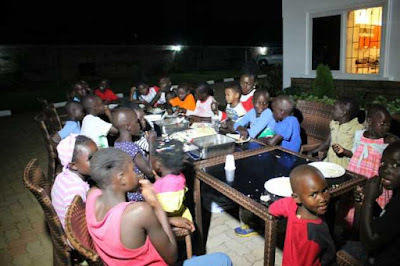 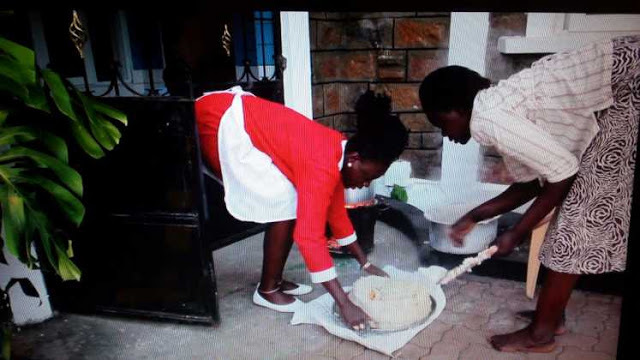 Uniquely, Akothee decided to make a homemade food for the kids. God bless her for that heart and act!